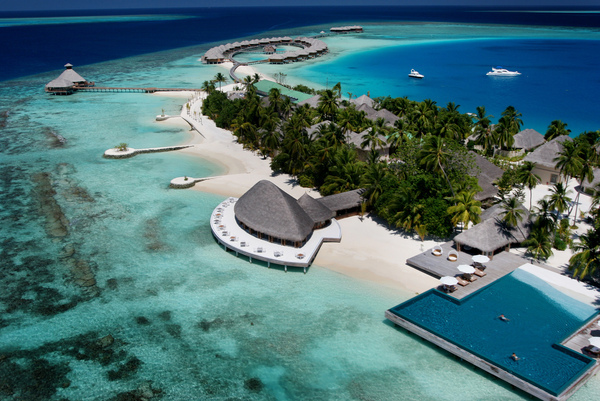 Huvafen Fushi is a perfect example of the level of sophistication now available to guests wanting the sun, sea and sand the Maldives is renowned for, but with style and class at the same time. 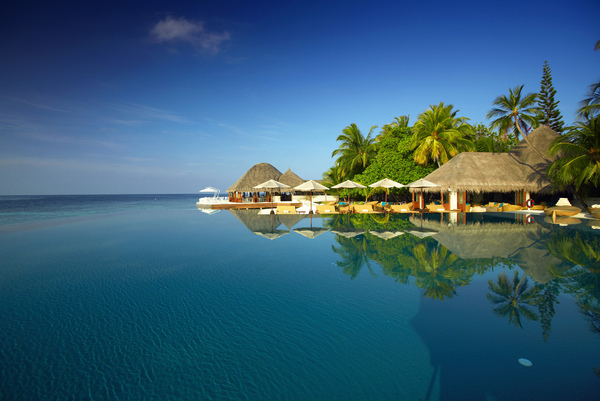 Blessed with lovely beaches and a lagoon, this is a beautiful resort with a fine selection of dining options. Popular with honeymooners and those looking seclusion during their stay, it can often feel like there are only a handful of other guests at the resort! If you can afford to treat yourself, and you are looking for a quiet holiday in classy surroundings, it must be on your shortlist. Book a 7 night or more stay and receive 30% discount on room rates. Book a 4 - 6 night stay and receive 25% discount on room rates (excluding Peak Festive Season). 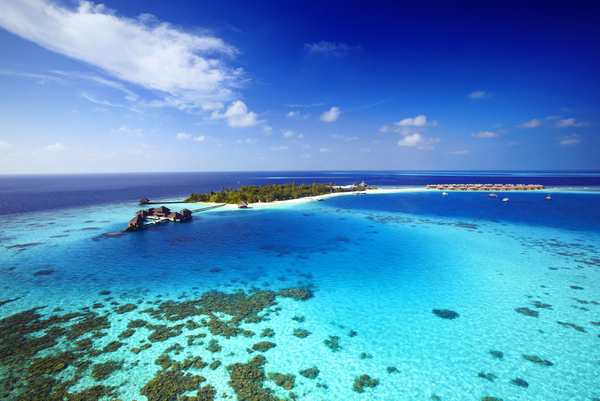 Located in the North Male Atoll in the Maldives, Huvafen Fushi is a 30 minute luxury speedboat ride from Malé International Airport. 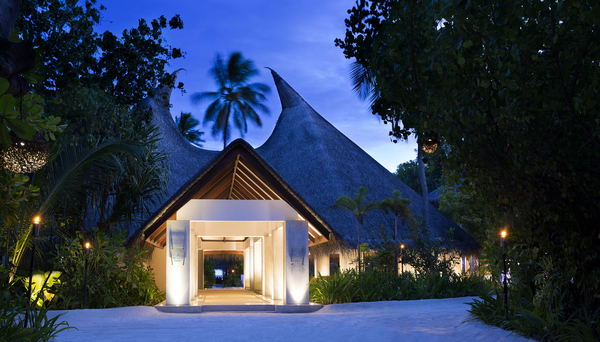 On arrival in Malé you will be greeted by your Thakuru (butler) who will take care of your every wish during your stay. 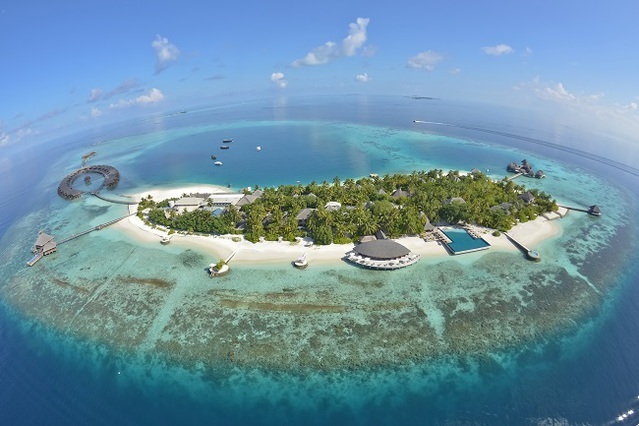 Alternatively, a seaplane transfer of 15 minutes across the atoll can be arranged for those who prefer to fly. On departure an airport host will be at hand to ensure your departure runs smoothly. 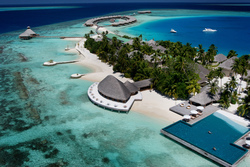 Set within its very own lagoon, Huvafen Fushi offers a stunning environment above and below the waterline. 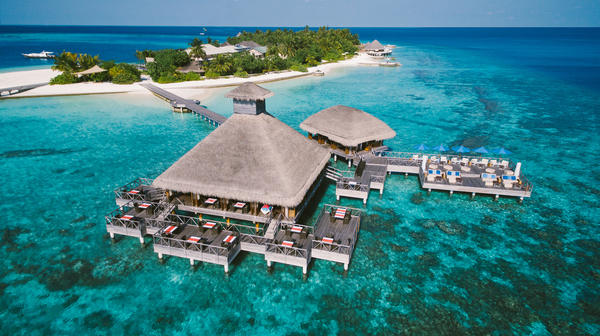 They have shown a dedication to delivering an experience beyond each guest's wildest dreams while remaining dedicated to the sustainable and sensitive development of the land and natural resources of the island, country and the Maldivian people.